Today we begin in Northumbria. King AEthelred of Northumbria, son of AEthelwold Moll, was sitting the throne, having taken it from a man who claimed to be from the Line of Ida. And initially it seems that many people were quite happy with AEthelred, and we’re told that he was put in power with a great deal of pomp and circumstance. Anyone else having trouble listening to lately? I just emailed you privately to find out what issues you’re having. 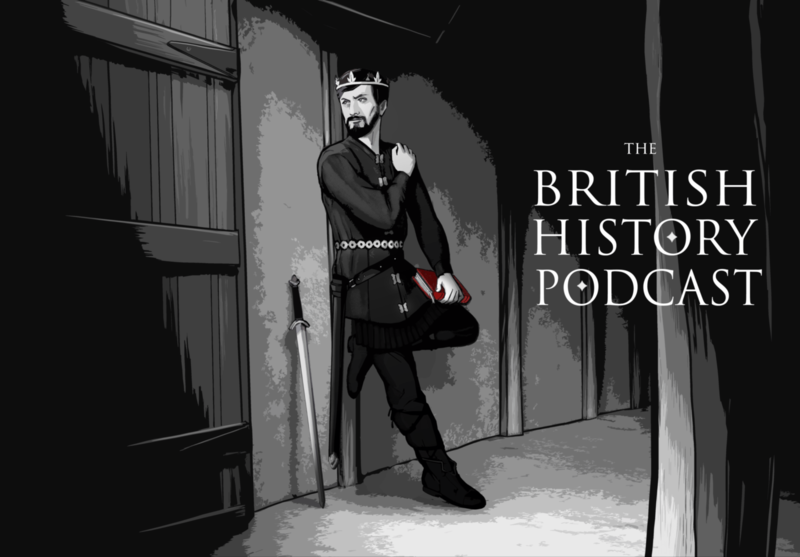 This was one of my favorite episodes so far (I was a third person celebrating when you mentioned Alcuin). One quick comment: “Allah” in Arabic really just means “God” (it is the simply the word for “god” plus a definite article at the beginning) so the claim that there is no god but Allah/God is simply an expression of monotheism. So really a Christian king wouldn’t need to be embarrassed about affirming this on a coin, I don’t think – it’s when you add that Muhammad was a true prophet (the rest of the profession of Islamic faith) that you would get into trouble!